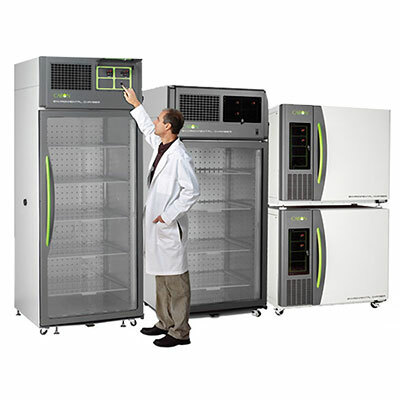 Caron Heated & Humidified Incubators allow precisely controlled conditions for research. 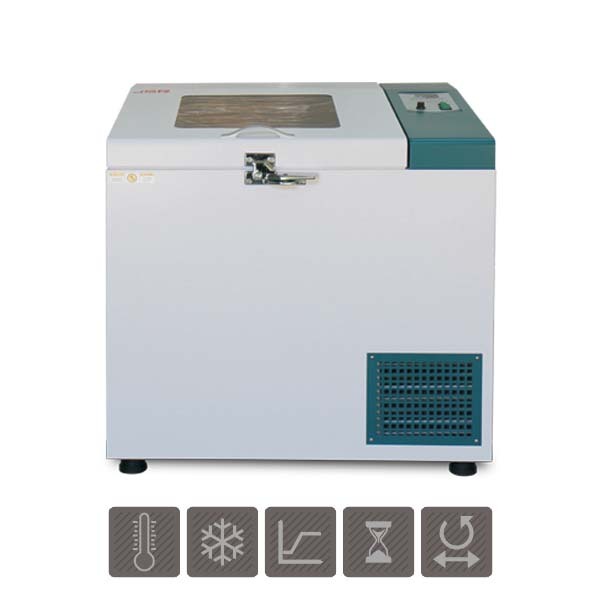 LAFtech supply quality Heated and Humidified Incubator equipment and other related products Australia-wide. Caron's heated and humidified incubators complement the range of controlled environment solutions available from our Australian laboratory and filtration products company. LAF Technologies Pty Ltd is the exclusive Australian distributor for Caron heated and humidified incubator products and the authorised exclusive agents for Caron. We distribute and service Caron heated and humidified incubators in Australia. 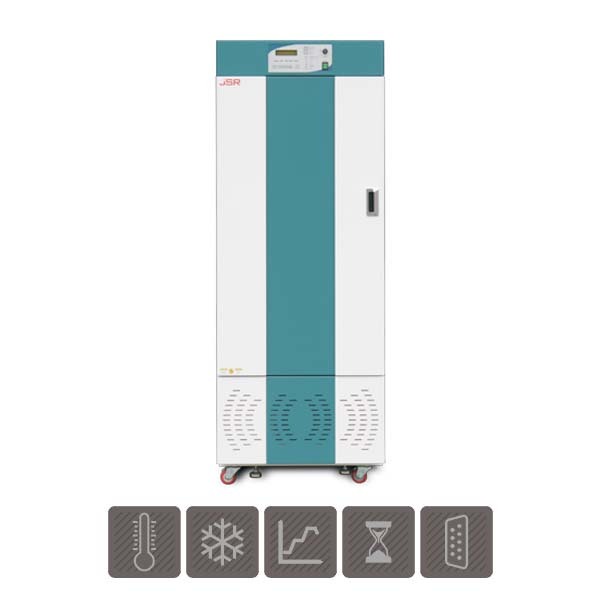 LAFtech Heated and Humidified Incubators – Controlled Environment Temperature and Humidity Incubator Equipment Supplier / Caron Incubator Suppliers Australia. 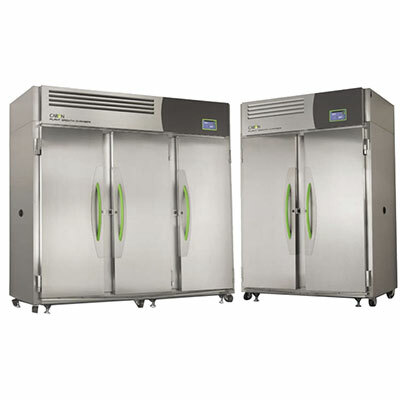 Humidified Incubators (Models 6017, 6027 and 6047) have a temperature range of 10˚C above ambient to 70˚C and a humidity range of ambient to 98%. Heated Incubators (Models 6013, 6023 and 6043) have a temperature range of 10˚C above ambient to 70˚C. • Temperature is controlled with a drift-resistant RTD sensor that maximises temperature stability over time. The Humidified Incubators feature our earth friendly gVapor™, which delivers controlled humidity vapour on an as needed basis, without wasting energy or producing heat. The “tool-less” removable interior minimises downtime for cleaning and allows for changes to the interior configuration. Caron’s carefully designed horizontal airflow system generates evenly distributed airflow across all shelf locations. Maximum uniformity and rapid recovery are maintained even under heavy cabinet loads. The stainless steel interior is effortlessly cleaned and highly resistant to corrosion. Dual display of temperature and humidity allows you to visualise instantaneous setpoint and operating conditions. Setpoints are easily adjusted by simply pressing the up or down arrow keys. Setpoint deviation alarm visually and audibly alerts you of a problem with the convenient option to silence the alarm. The 10 cu. ft. benchtop units come standard with levelling feet, making them ideal for a sturdy benchtop application. These units are also stackable for added convenience. The large capacity 25 and 33 cu. ft. units come standard with factory-installed, heavy-duty swivel casters and levelling feet, which allow for easy installation and relocation. 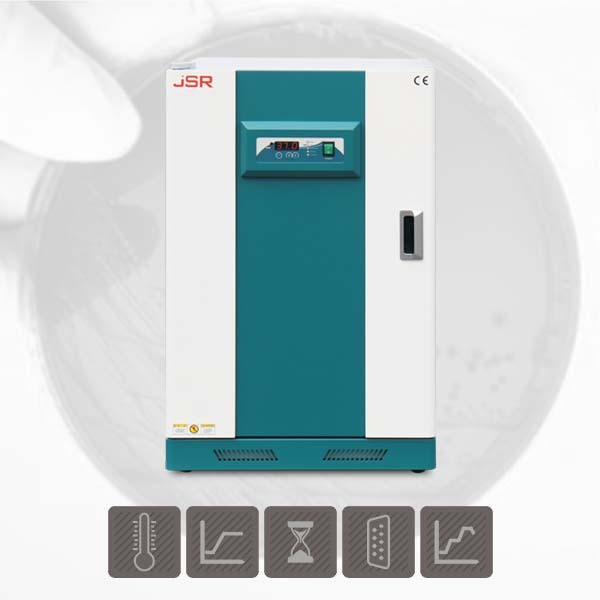 The ergonomic, limolicious door handle is an attractive, modern design, and allows you to easily access the inside of the incubator. Sliding stainless steel shelves are readily adjustable to facilitate handling of your samples and allow access to samples at the back of the chamber. Access ports make validation easy and provide you with convenient access to connect additional instrumentation. Lockable control panel minimises the possibility of unauthorised access. These incubators are designed with high-R, CFC-free foam insulation, making them energy efficient. A wide range of accessories is available, allowing you to modify the unit to your specific application.